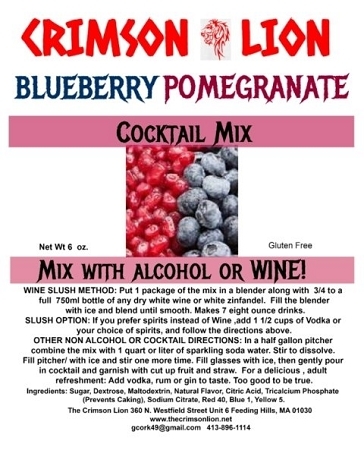 This is a new flavor that is becoming an immediate favorite of our customers. WINE SLUSH METHOD: Based on a 56 oz. blender add 1 package of the mix, add 3/4- 1 bottle of white chardonnay wine, fill the blender with ice, blend and serve. 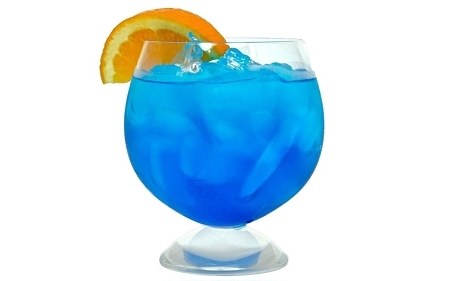 ALCOHOL METHOD; Using your favorite alcohol (rum, vodka), add 1-1.5 cups of alcohol, 1/2 cup of water, fill the blender with ice, blend and serve this wonderful tasting drink.